Several passengers on board a Malaysian jetliner shot down over Ukraine were world-renowned researchers heading to an international AIDS conference in Australia, officials said Friday. "There are Australians who would have planned to be at the airport tomorrow night to greet friends and family — amongst them, some of the world's leading AIDS experts," Shorten said. "The cost of this will be felt in many parts of the world." Chris Beyrer, president-elect of the International AIDS Society, said if reports of Lange's death were true, "then the HIV/AIDS movement has truly lost a giant." 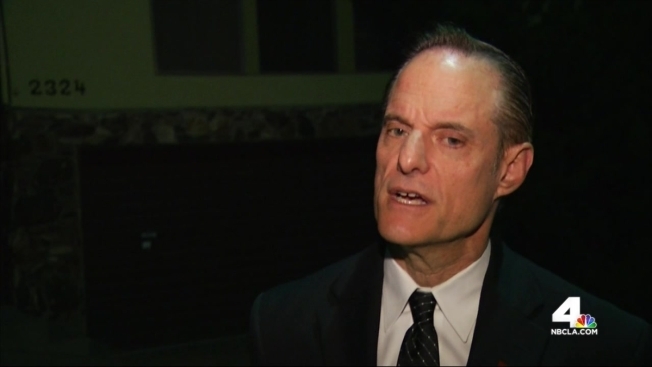 Michael Weinstein, president of the AIDS Healthcare Foundation, told NBC4 hat Lange was "extremely well-respected" and had been in the field for many years. "Unlike some people, like doctors or people of his stature who are arrogant, he was really a very humble man and very approachable," Weinstein said. Former U.S. President Bill Clinton will deliver an address at next week's AIDS conference, which brings together thousands of scientists and activists from around the world to discuss the latest developments in HIV and AIDS research. "I know there will be many empty spots," Bishop said. "And I think that what we're doing is mourning with all of the world and all that had been lost. And we want to see justice but in a measured way." Reports suggest more than 100 people on the plane were headed to the conference. "The people who were on that plane going to this conference are people who criss-crossed the globe trying to help humanity and to be cut down this way, is just so very sad," Weinstein said. 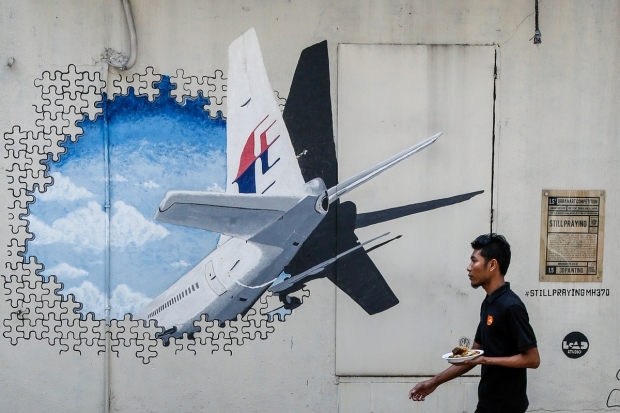 Malaysia Airlines will officially release the names of those on board and is expected to do so in the coming days. John Cádiz Klemack contributed to this report.